So far the cause of Asheton’s death has not been made public. 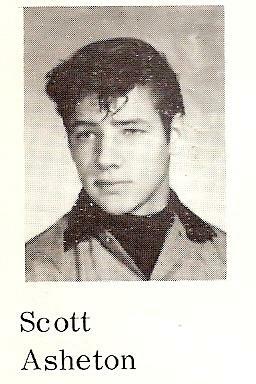 Ron Asheton, Scott’s brother, died in 2009 from a heart attack. via R.I.P. Scott Asheton of The Stooges ~ …hang the dj.